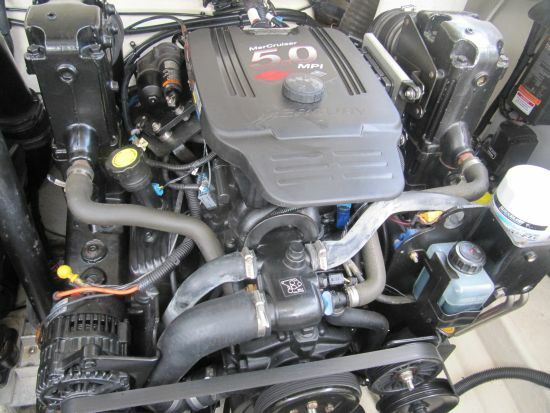 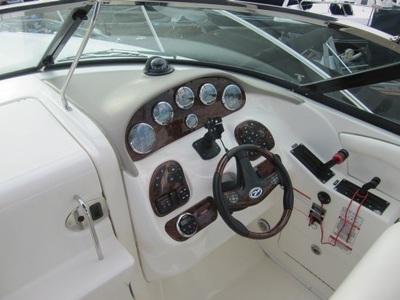 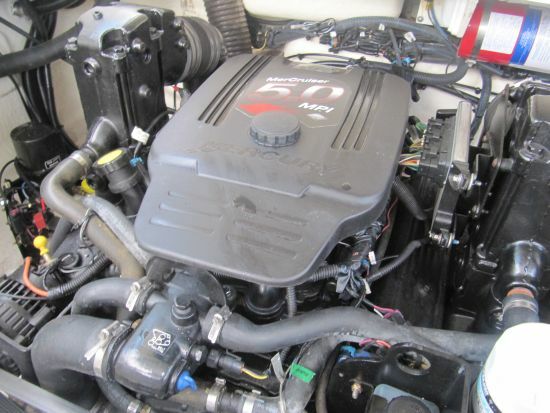 Twin 270HP MERCRUISER V8 petrols. 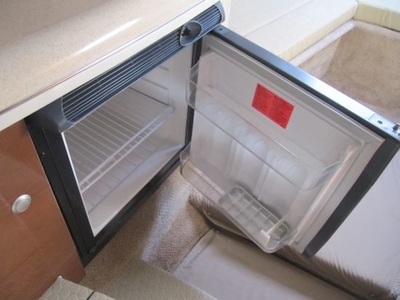 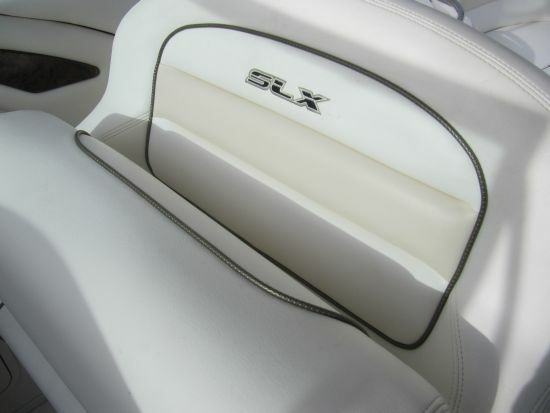 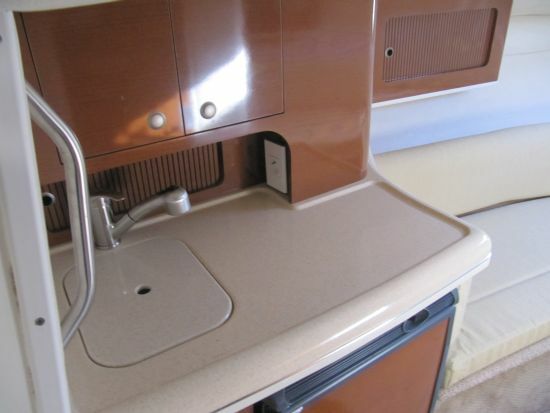 1 double cuddy berth, separate heads, galley. 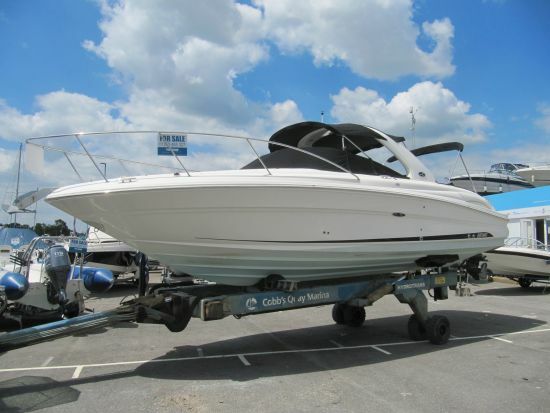 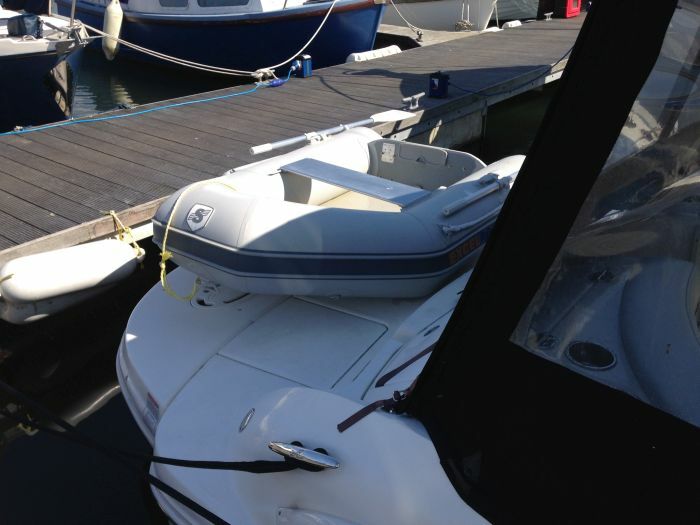 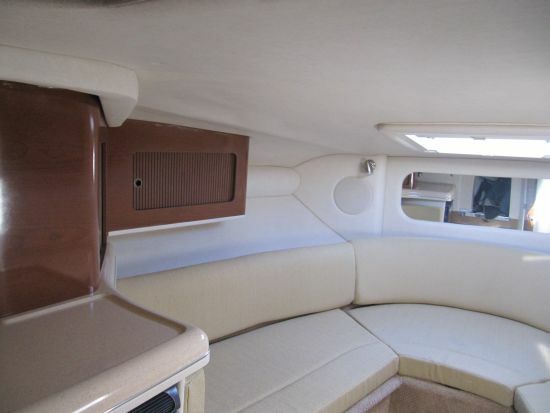 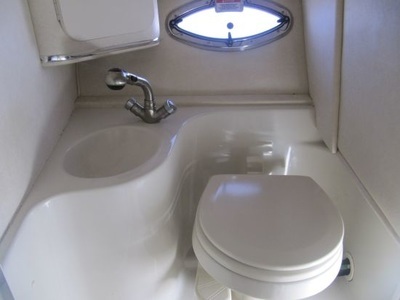 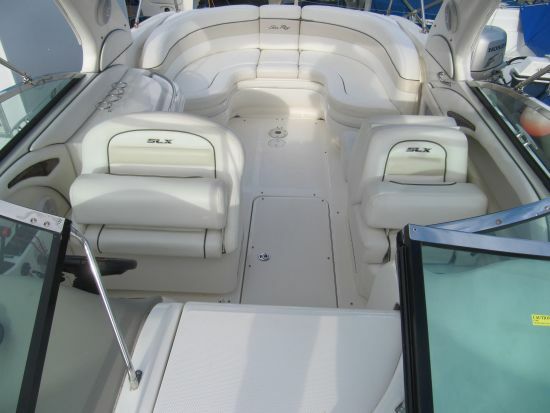 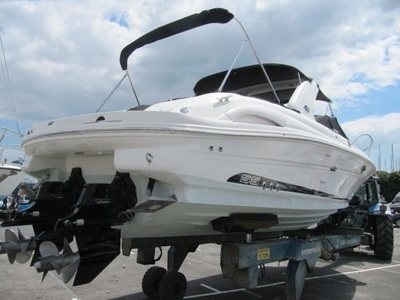 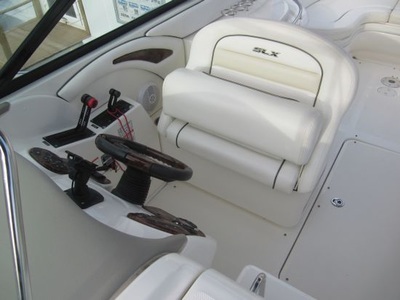 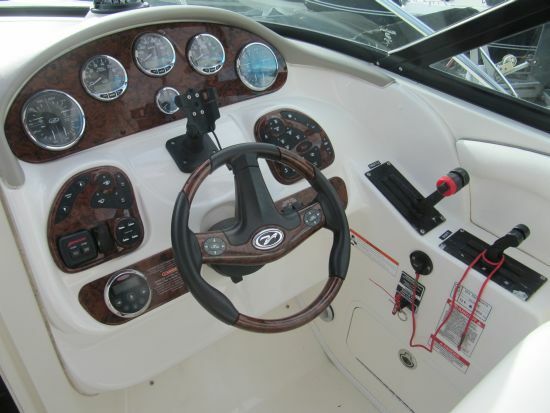 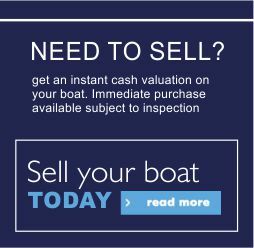 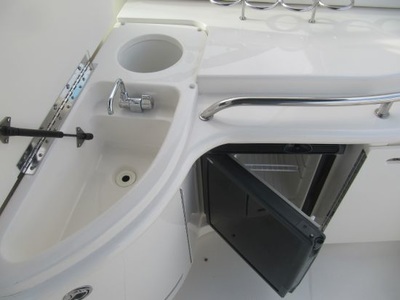 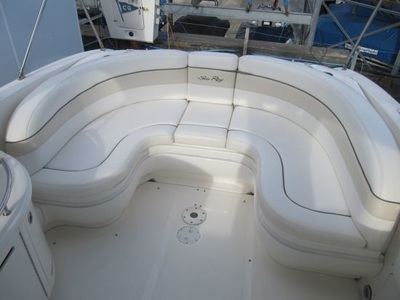 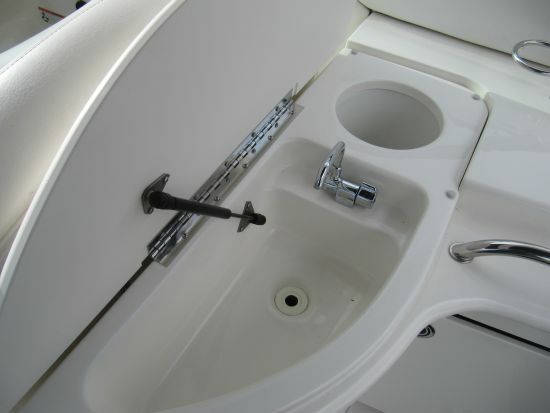 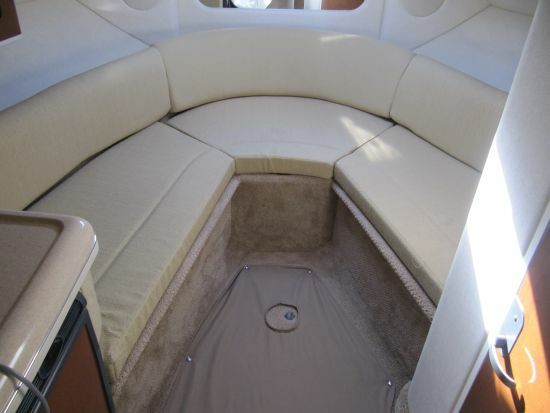 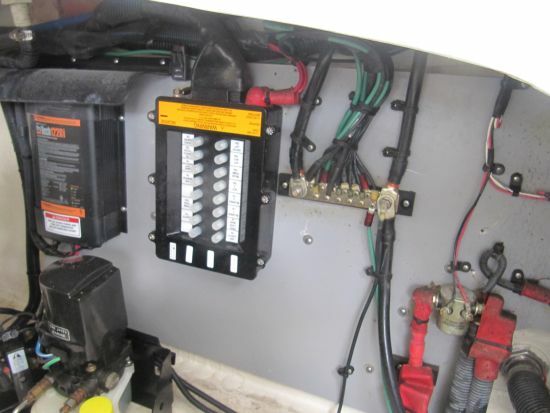 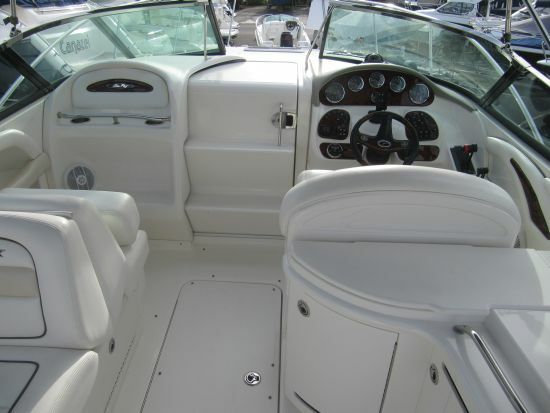 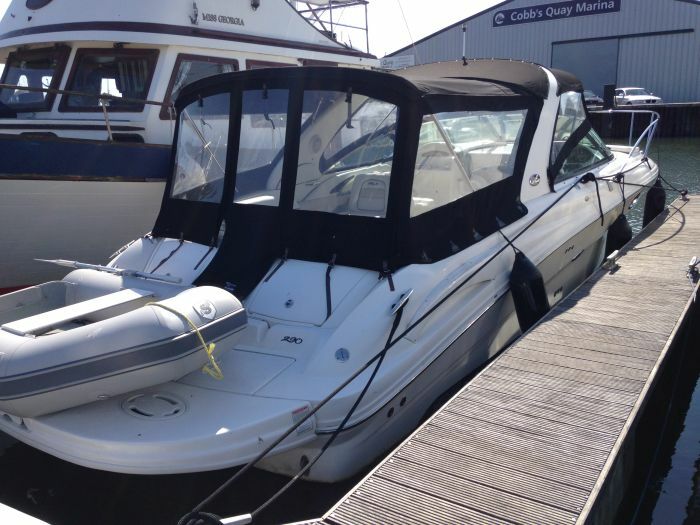 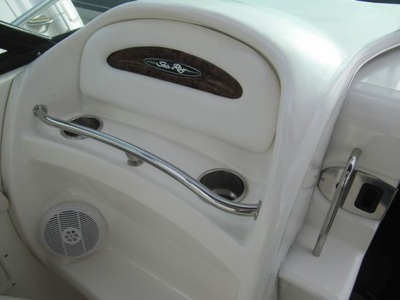 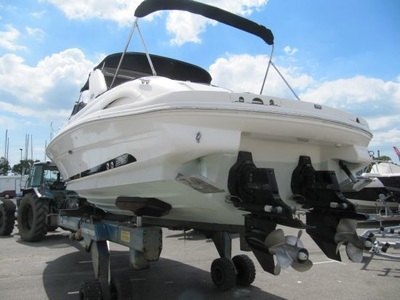 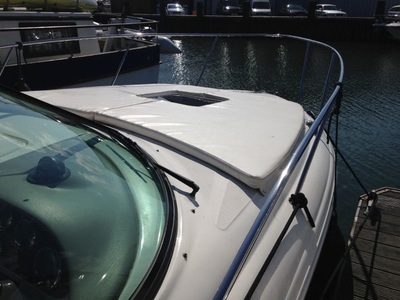 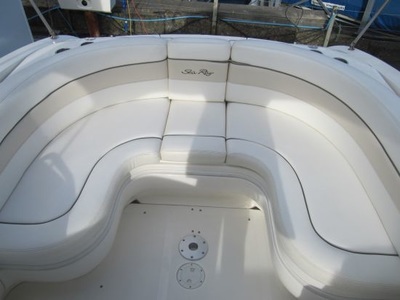 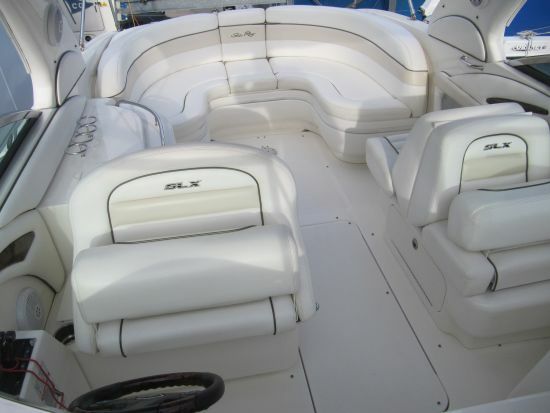 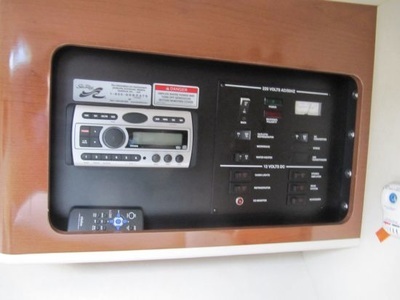 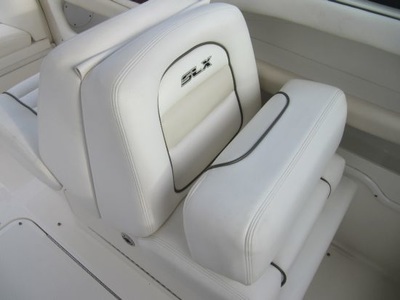 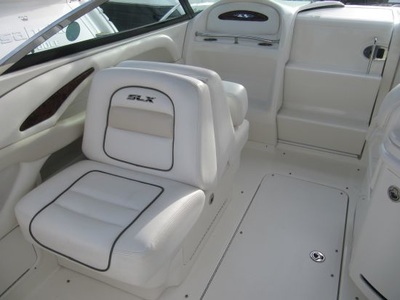 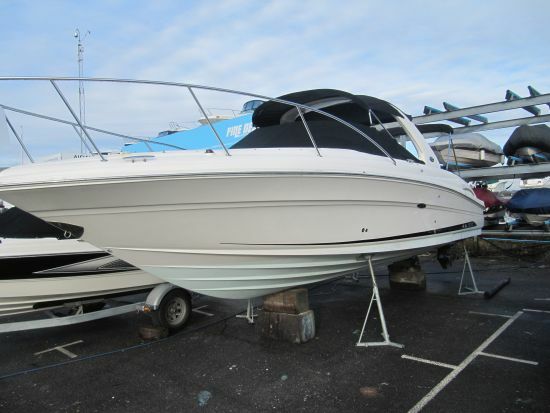 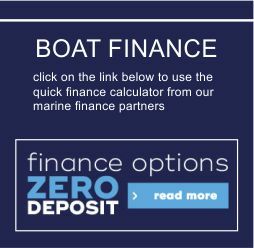 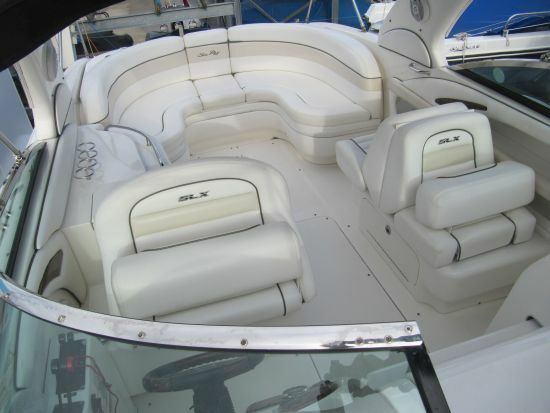 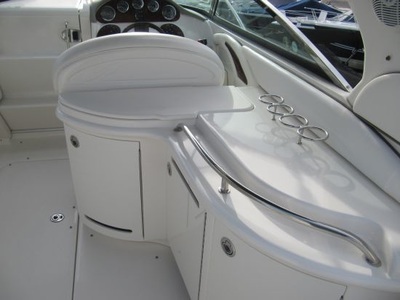 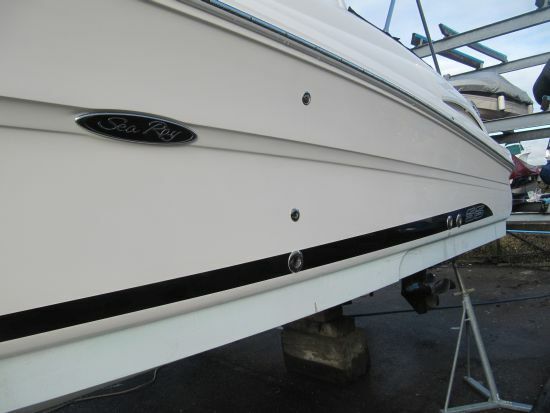 Very well maintained boat with considerable options.